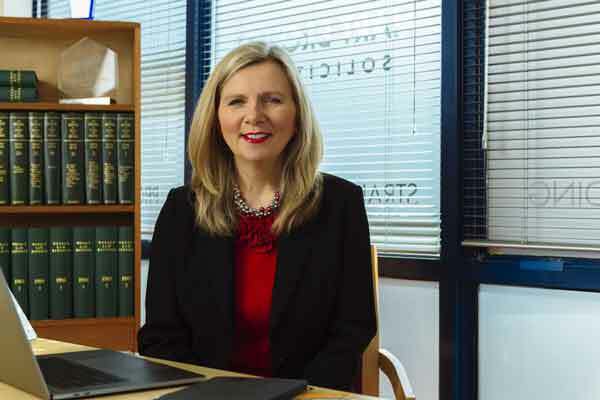 The current flat fee is £215 for a personal application for probate, or £155 when handled through a solicitor, but this is to be replaced by a tiered set of fees. No fee is currently payable if the estate is worth less than £50,000. While the fees have been reined in from the original proposal last year, which would have seen charges of up to £20,000, the biggest estates will still find themselves paying £6,000 in court fees. 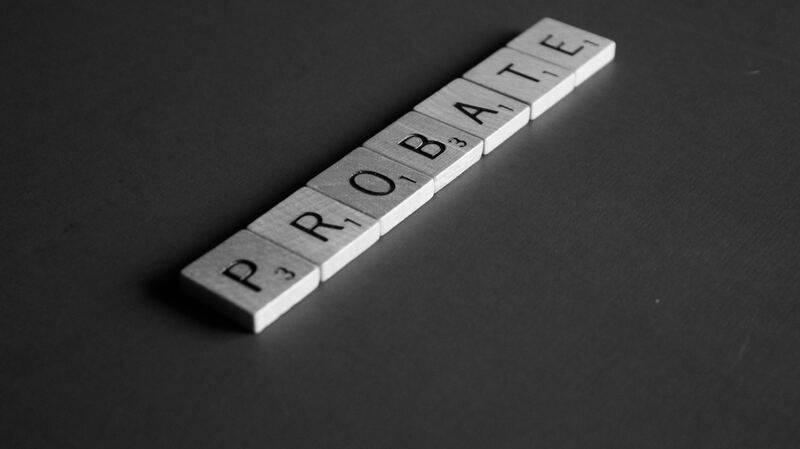 For executors who are already in the process of administering estates, especially larger ones where the increased fees will be more of a hit, it’s worth reviewing the position to see if they can get the estate ready to apply for probate sooner rather than later. It’s currently expected to be April when the switch is made to the tiered fee structure, but it could be earlier and there will be just 21 days from the announcement until the new fees kick in. Looking to the future, if you expect your estate is going to be affected then it’s worth getting some advice. There are only limited ways in which to tackle the amount of fee that will be due, but there are other ways in which you can ease the burden for your executors. Ways in which forward planning may help, include taking out a life insurance policy and putting it in trust. If made over in this way for the benefit of a family member, or other beneficiary, the pay-out will not be included within the estate and can be accessed on death without the Grant of Probate. The important thing when estate planning is to make sure you understand all the implications and check that what you’re planning will solve the problem and not create a new one, which is why you do need to get specialist advice if you’re getting into more technical areas. It’s good practice to regularly review your estate and tax planning, as things are always changing, so this is a good time to do that temperature test.